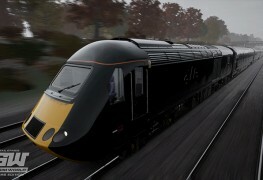 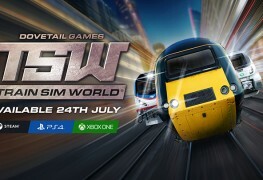 Train Sim World : embarquement immédiat ! 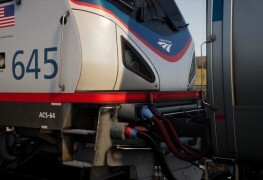 Train Sim World: Northeast Corridor New York maintenant disponible sur PC ! 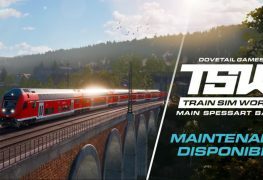 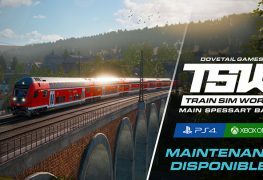 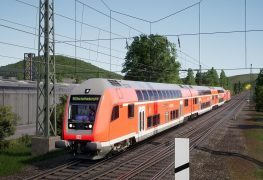 Train Sim World désormais disponible !